Ovation E-260WW is powered by a single source 230 W LED that exceeds the output of a 750 W tungsten light source. This warm white ERS-style fixture boasts extremely smooth dimming down to the very bottom of the curve as well as a flat and even field of light for superior gobo projection. 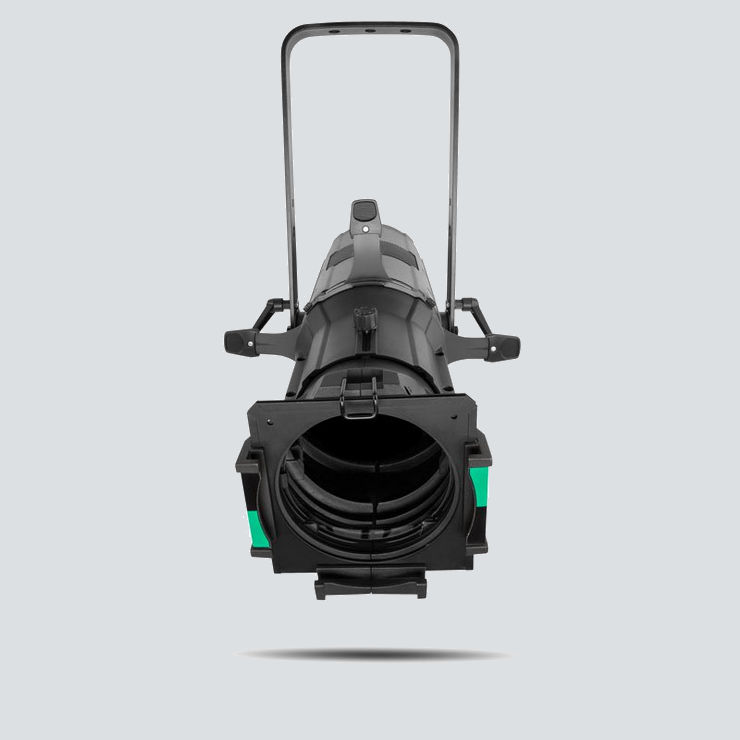 Control options like selectable PWM, RDM, and selectable dimming curves round out this virtually silent ellipsoidal.